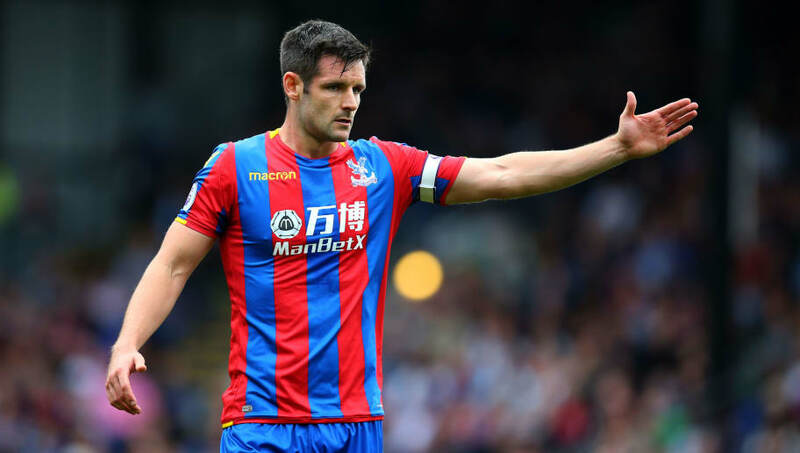 Crystal Palace centre-back Scott Dann has revealed he is ready to make his Premier League return after successfully battling back from a long-term knee injury. The defender had been out of action for almost a year after suffering a knee ligament injury in the Eagles' 0-0 draw to Manchester City on New Year's Eve last season. However, after completing the full 90 minutes for Crystal Palace's Under-23s side in their 1-1 draw against Bristol City on Monday, Dann opened up on his hopes for an immediate return to ​Premier League action. When asked about how many more games he needed before he was fit for selection for Palace manager Roy Hodgson, he said (as quoted by ​Your Local Guardian): "None! "I'm feeling really good. It's nice to get another 90 minutes under my belt. I'm feeling fit and ready to go." He added: "I played today because I haven't had many minutes over the last few weeks. I'd like to get back involved (with the first team) as soon as possible." The defender began his career at Walsall, before spending spending numerous years at both ​Birmingham City and Blackburn Rovers. The former England Under-21 international was part of the Birmingham side that won the Football League Cup in 2011, when they overcame Arsenal 2-1 thanks to a late goal from Nigerian striker Obafemi Martins. Since signing for ​Crystal Palace in January 2014, Dann has been an ever-present in the Eagles' backline, with his impressive performances leading to him being named the club's player of the year in 2015.